You already know the joys of ordering delicious shrimp at your favorite cajun seafood restaurant, but how much more do you know about these tiny ocean dwellers? Discover these fun facts about shrimp and learn a little more about our small friends in the sea. It’s well worth it to know exactly what you’re putting in your bodies, especially with the United States holding the place of the third largest consumer of seafood in the world, following only China and Japan. Discover these fun facts about shrimp and learn a little more about our small friends in the sea. 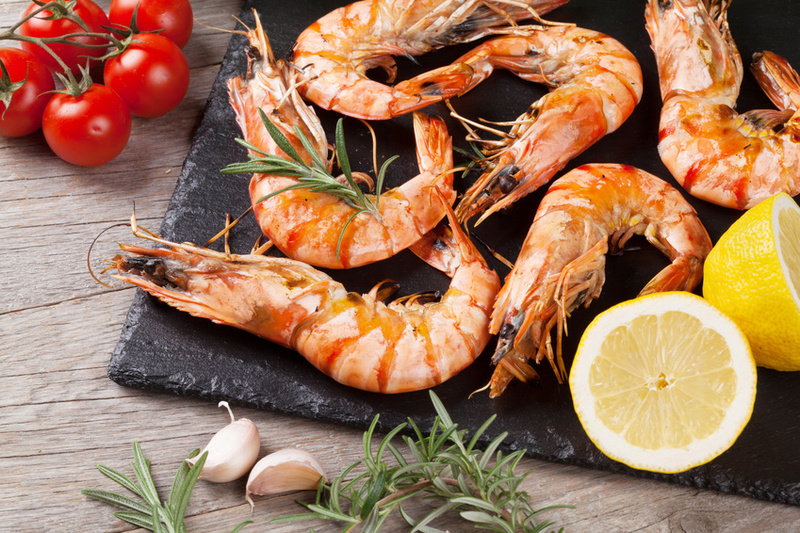 There is a cancer-fighting mineral in shrimp. Eating shrimp is more than a tasty pastime. Shrimp contain selenium, an antioxidant mineral that fights the growth of cancer-causing radicals by activating enzymes in your body. If you make shrimp a part of your regular diet, you’ll also work to reduce your risk of developing cancer. Shrimp are omnivores. 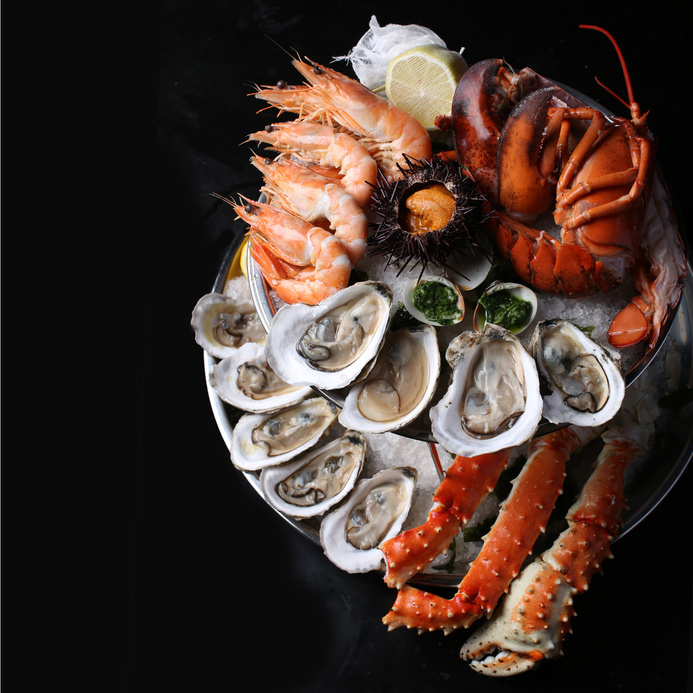 Before you consume shrimp at a seafood restaurant, shrimp consume all types of other organisms. Typically, shrimp eat by filtering the water around them or sifting through the ocean floor for microscopic plant and animal matter. Certain types of shrimp will also catch and eat small fish to complete their diet. Shrimp species number in the thousands. Around the world, there are more than 2,000 different shrimp species. These legions of shrimp are in every marine niche known to humans, from the tropics to the Antartic Ocean. In the southern United States, the most common shrimp species are the Gulf Pink Shrimp, Gulf White Shrimp, and Gulf Brown Shrimp. Shrimp aren’t always shrimpy. A shrimp’s size varies greatly depending on the species. Small shrimp, or the type you’re accustomed to seeing, average about half an inch in length from head to tail. However, some species can grow to a whopping 12 inches or longer. Tiger shrimp can even grow to the length of an adult’s forearm and has more tail meat than the average lobster. Some shrimp can snap their pincers to communicate. If you ever thought that your cajun cuisine couldn’t make a peep, think again. Certain species of shrimp can make a loud snapping sound by hitting their large and small pincers together. When a shrimp does this, it is the louder than any other marine noise. Marine experts believe shrimp snap like this to communicate with other shrimp or temporarily stun their prey. 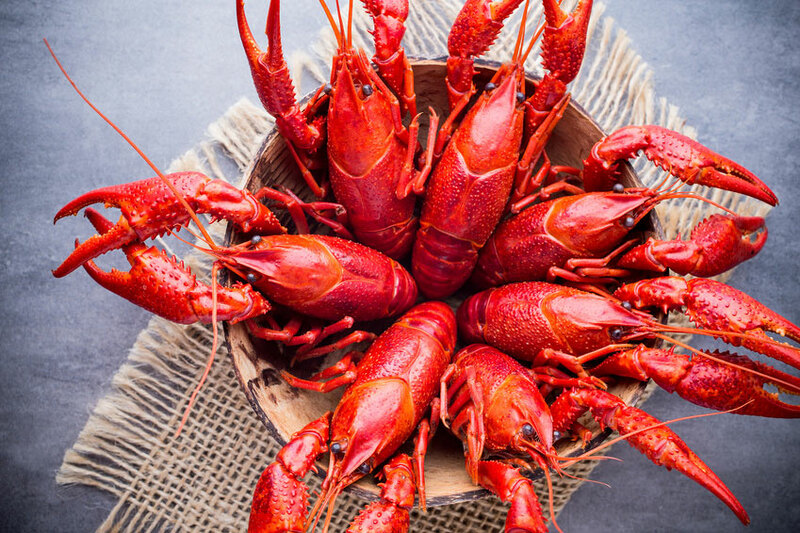 If you’re now craving this seafood restaurant staple, you’re not alone. To try the best cajun food Houston has to offer, come down to Crazy Alan’s Swamp Shack today.